Part 4 of 8 in our Blog Series on Howard Gardner’s Theory of Multiple Intelligences. A bodily-kinesthetic learner, also referred to as a physical learner, is characterized by his or her inclination to use the sense of touch to explore and make sense of the world they live in. 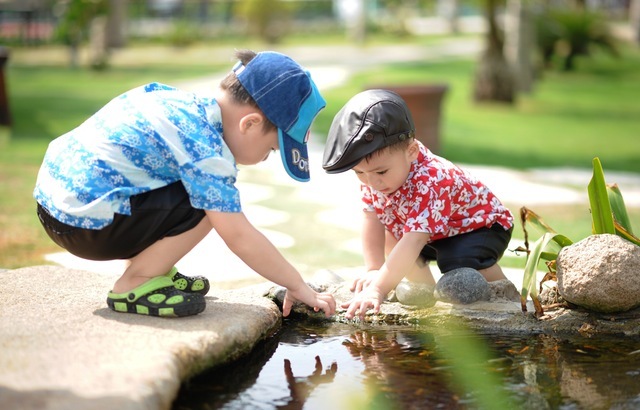 If your child is a bodily-kinesthetic learner they likely have a strong desire to take part in outdoor sports and have a keen interest in activities that involve working with one’s hands. The bodily-kinesthetic learning style is one of eight learning styles as defined by Howard Gardner’s theory of multiple intelligences. This type of learning style is adaptable, immediate, and is facilitated through some kind of physical activity. A bodily-kinesthetic learner may enjoy hobbies such as putting together toy models, building things with legos, or working outside in the yard. A difficulty some bodily-kinesthetic learners may experience is being able to sit in a classroom for extended periods of time. Once bodily-kinesthetic learners learn a new skill they want to put it into practice almost immediately. If you believe your child is a bodily-kinesthetic learner you can help them learn at home in ways that they wouldn’t be able to at school. For example, you can incorporate the use of touch, physical actions, and hands-on activities to help your child better grasp the material they are learning in school. Unlike passive learners who excel at learning through sitting in lessons, or studying reading material, bodily-kinesthetic learners need a more tactile approach towards learning. Manipulating objects, conducting experiments, and acquiring skills through repetition are a few of the primary ways that physical learners comprehend new information. These activities may include arts and crafts, building objects, repairing things, science experiments, or anything athletic. Bodily-kinesthetic learners are not like other learners, so they should not be taught the same way as other learners. At school, and especially at home, a customized teaching method should be developed in order to assist people with this particular learning style. 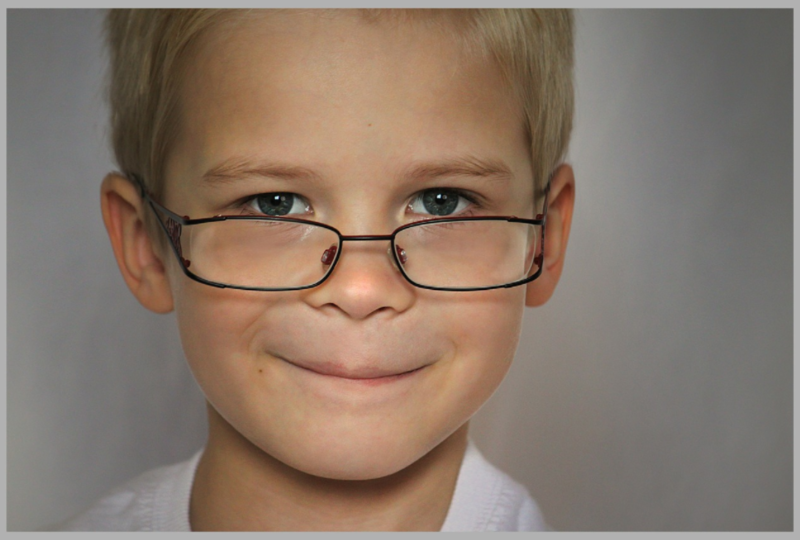 Here are some tips for how to teach children who are physical learners. Make sure your physical learner has the right environment to learn in. Instead of traditional classrooms, some schools treat their classrooms as open learning centers. This environment may be the best for your child since they will get to learn through actions rather than just sitting in on lessons. In addition to how the learning area is set up, you also have to consider how the play area is set up. The school you choose for your child should ideally have dedicated play areas where they can work with things like toy tools and building blocks. If the school is not equipped with this, you can always create the ideal play area for your child at home. Throughout your child’s elementary school career, they should be exposed to as much real-life experience as possible. Send your child on as many school field trips as you can, as they are by far the best learning experiences for physical learners. Another way to fit more tangible learning and life-like experience into your child’s life is to get them involved with a group like the boy scouts or girl guides. Your child may end up having so much fun they won’t even realize they’re learning valuable life experience. Children who are physical learners love to be involved with sports and other athletic activities. At school, there should be opportunities for your child to get involved with sports teams or other physical activities like dance or gymnastics. Your child needs an outlet to express themselves through physical activities. If there aren’t any satisfactory programs for your child to get involved with at school, try looking into some after-school activities they could get involved in. A bodily-kinesthetic learner can learn just as well as any other child, they just have a specific style that suits them. Use these tips to help your child excel in school by learning in a way where they feel most comfortable. If you would like to learn more about your child’s learning style, we encourage you to have them try some of our free games which explore the full range of a child’s multiple intelligences. This is part 4 of our blog series covering all 8 of Howard Gardner’s proposed 8 intelligences. Click here to view Part 3. This entry was posted in Blog on April 10, 2017 by admin.